Air China has dropped the price of their fall flights from Edmonton to Jinan and Qingdao, China down to between $507 and $576 CAD roundtrip including taxes. Jinan is known as the 'city of springs'. 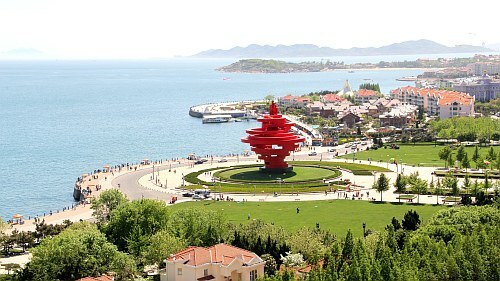 Qingdao is sometimes referred to as the most beautiful and clean city in China. edmonton, yeg, flight deals, asia, east asia, china, air china, jinan, tna, qingdao and tao.